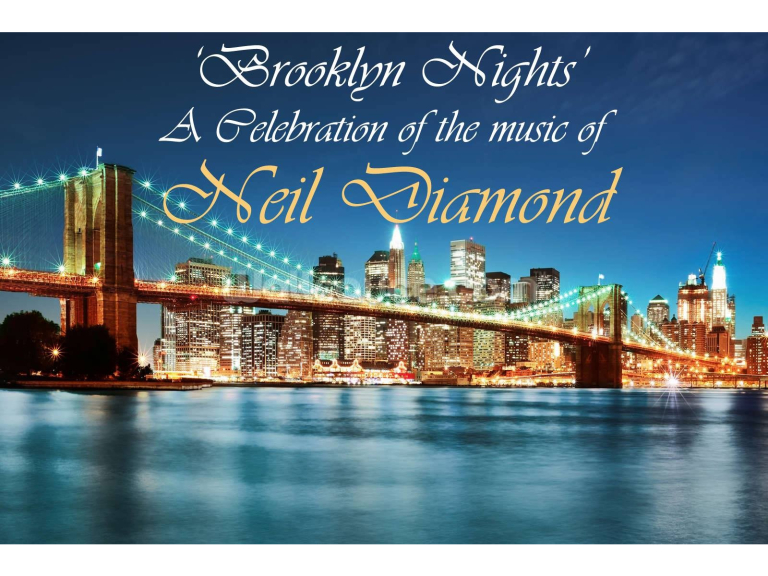 Calling all Neil Diamond fans - this will be a great night! A 1 hour celebration of the music of Neil Diamond, followed by 60's/Rock& Roll set and a mixed genre dance set. Full video wall backdrop and DMX lighting.